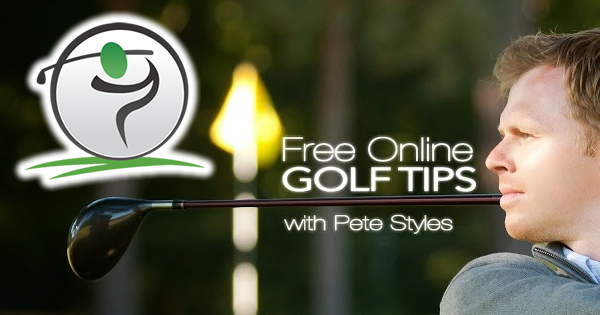 In addition to being a fishing term, casting is a golf swing error that occurs early during the downswing. It involves unhinging your wrists as you begin to bring your club down after reaching the top of the swing. By contrast and in a better swing, you should have your wrists in a fully hinged position when your swing reaches the top. 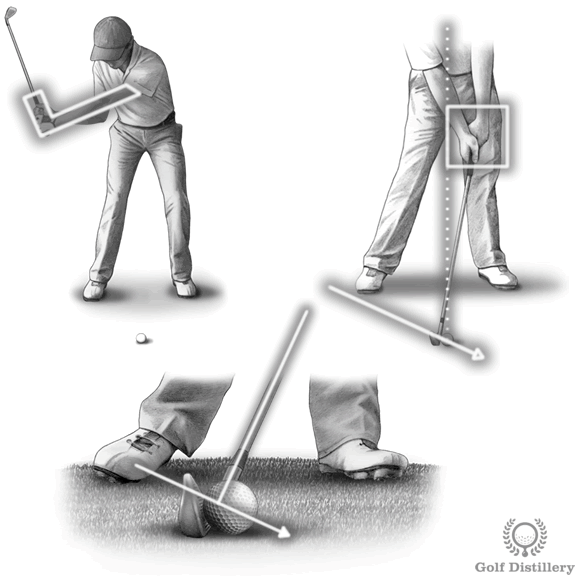 As you bring your hands down during the downswing that position is to be kept intact for as long as possible as you head into impact with the ball. The ball can only be sent on its ideal ball flight path and height if enough power is generated in the time leading up to the impact with the club. There are several ways through which power and force are accumulated. While most energy is created and stored through the hip and shoulder rotation, a significant amount is also generated by the hinge in your wrists. Casting, or releasing that hinge early in the downswing has for effect the release of that energy. 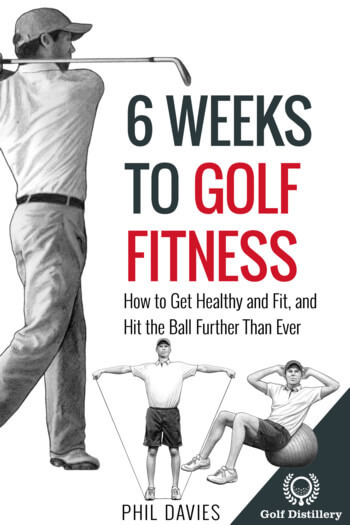 As a consequence, instead of that energy being transferred onto the ball, it is simply lost on the way to the impact with the ball, which can also lead to other mistiming issues with the golf swing. It can also cause the clubface to be closed at impact, sending the ball to the left of the target, at least initially. The key to fixing casting issues in your swing is to fight the tendency to release the hinge formed in your wrists. This can be accomplished in several ways. Firstly, when reaching the top of the swing, you should view your wrists as being glued in position, or held in concrete as you begin bringing your hands down. 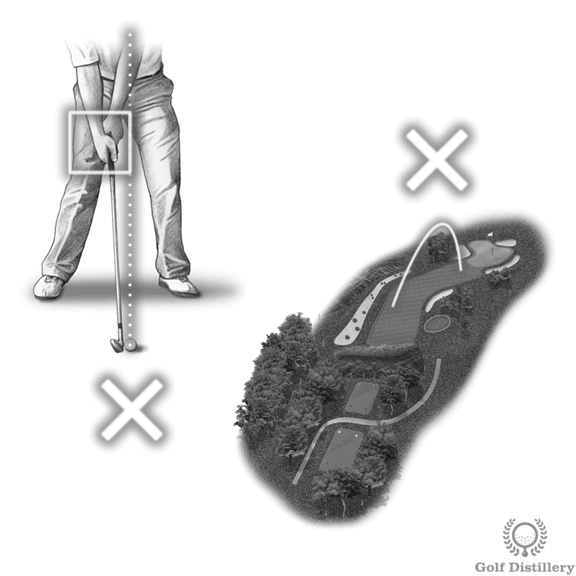 Secondly, you can focus on the goal at hand, which is to hit the ball with your hands ahead of the clubhead and ball. 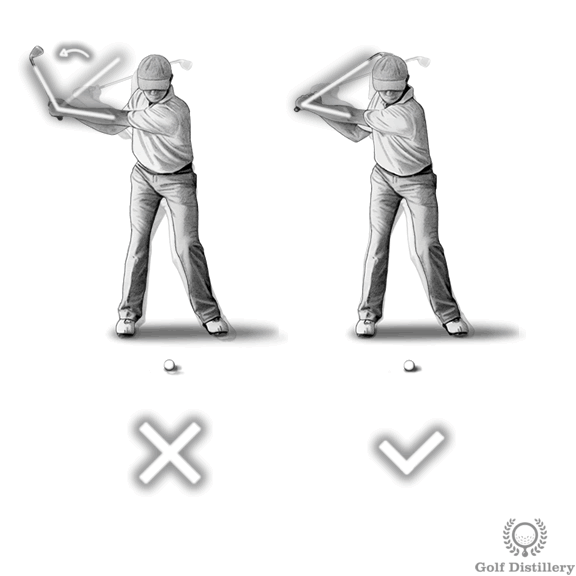 Only by keeping your wrists hinged during the downswing will you be able to reach such a position at impact. 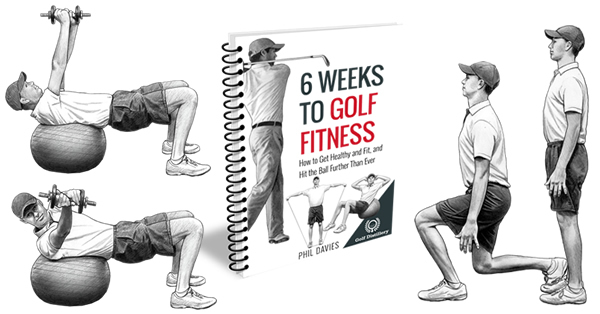 Finally, visualizing that you are to hit down on the ball will also help in keeping the wrists intact during the downswing. Indeed, you can only imagine trapping the ball against the ground and your clubface if your hands are ahead of the ball at impact.